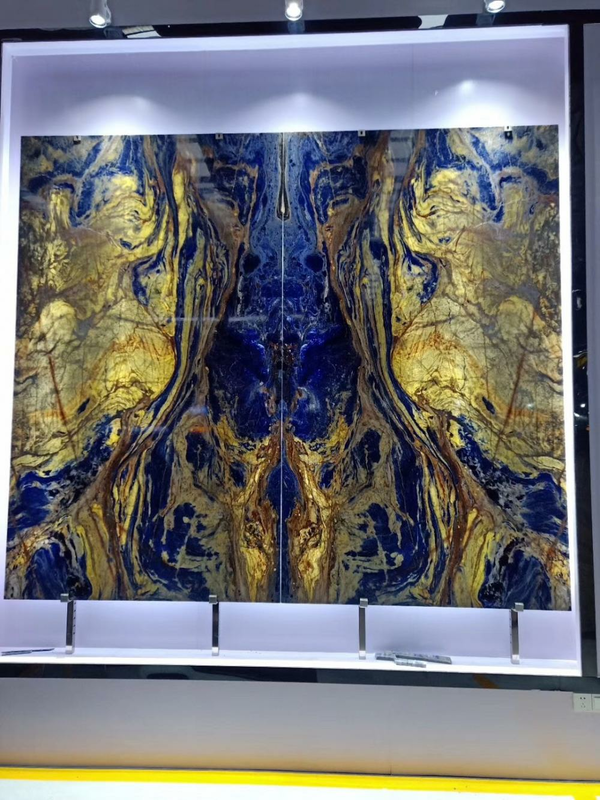 This blue sodalite is belong to luxury stone, and the transparent blue sodalite slabs are usually use in luxury interior design,this big blue sodalite transparent slabs is processed into a light-transparent slab form, which is extraordinarily beautiful under the light shining, sodalite stone benefits make it often use for the interior wall decoration. Many high-end hotels will buy this stone to decorate. Looking for ideal Luxury Stone Manufacturer & supplier ? We have a wide selection at great prices to help you get creative. All the Luxury Interior Design are quality guaranteed. 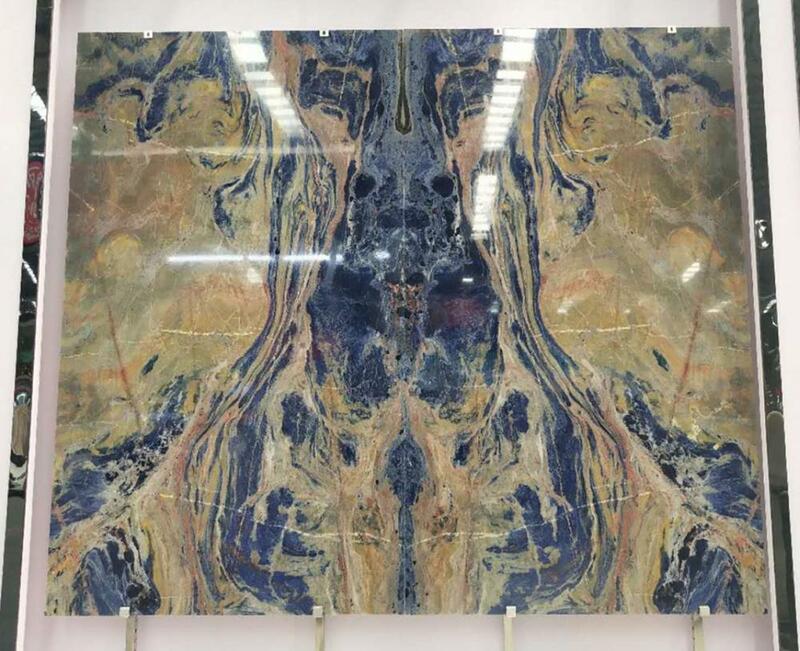 We are China Origin Factory of Sodalite Stone Benefits. If you have any question, please feel free to contact us.